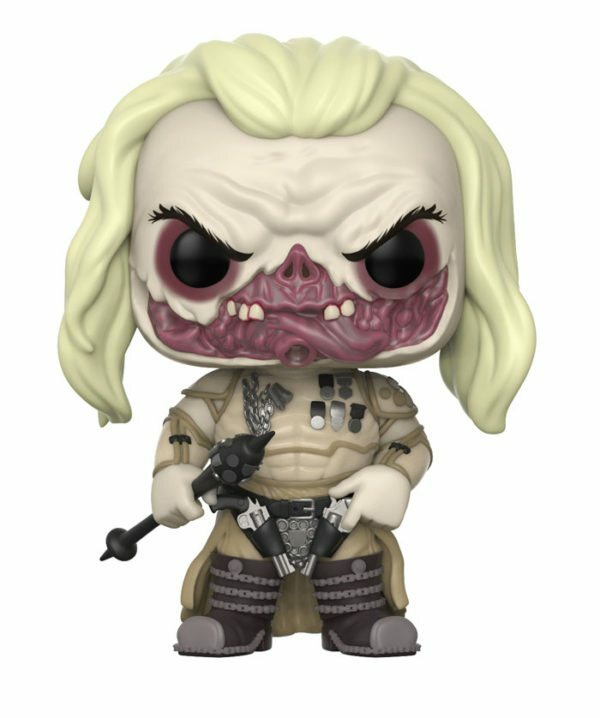 This series of Pop! 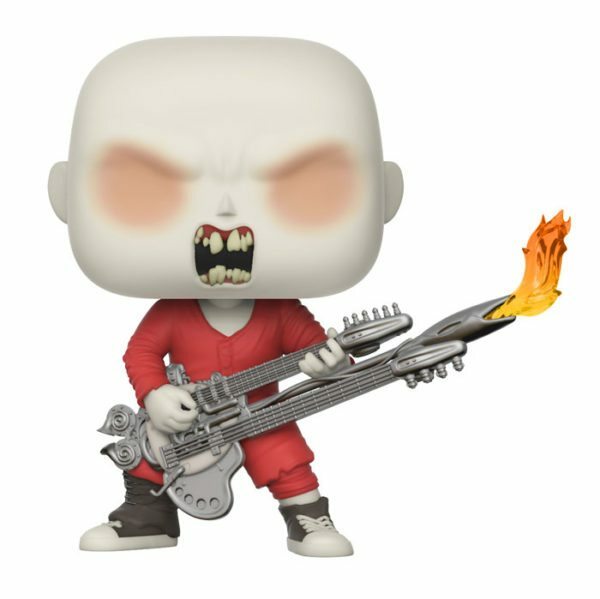 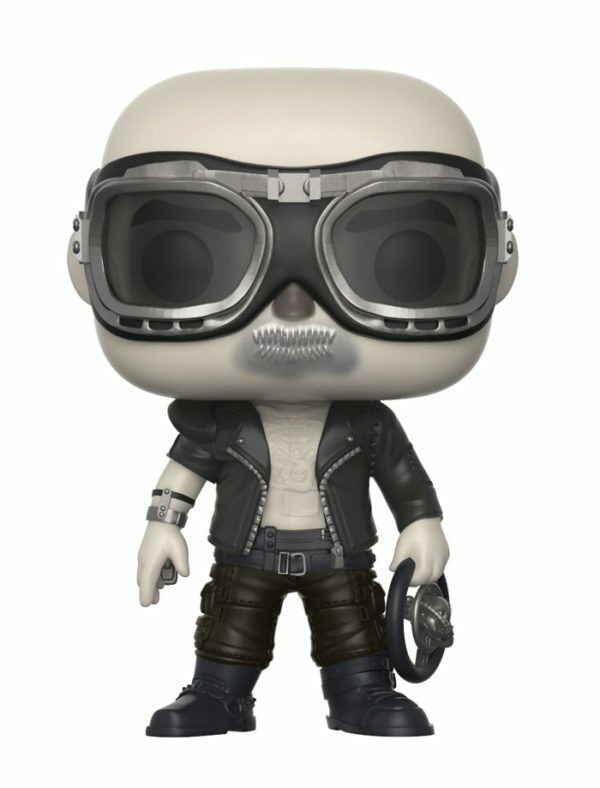 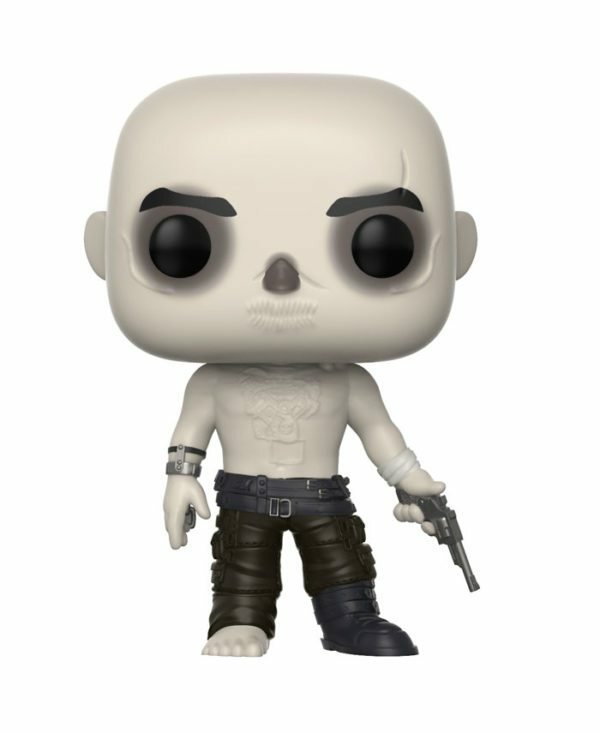 vinyl features War Boy Nux, The Valkyrie, Coma Doof the blind guitarist, Lord of the Citadel Immortan Joe, his wife Capable, and Furiosa – complete with steering wheel to drive the war rig. 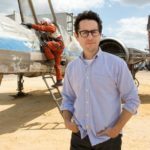 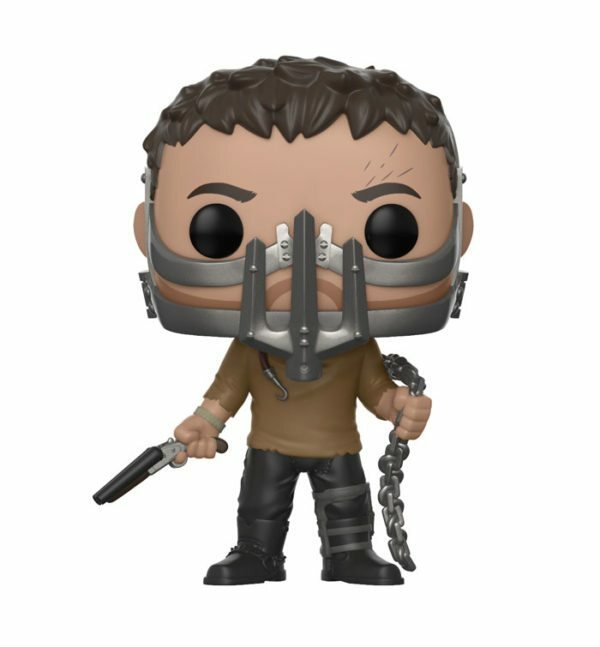 In addition, Max himself! 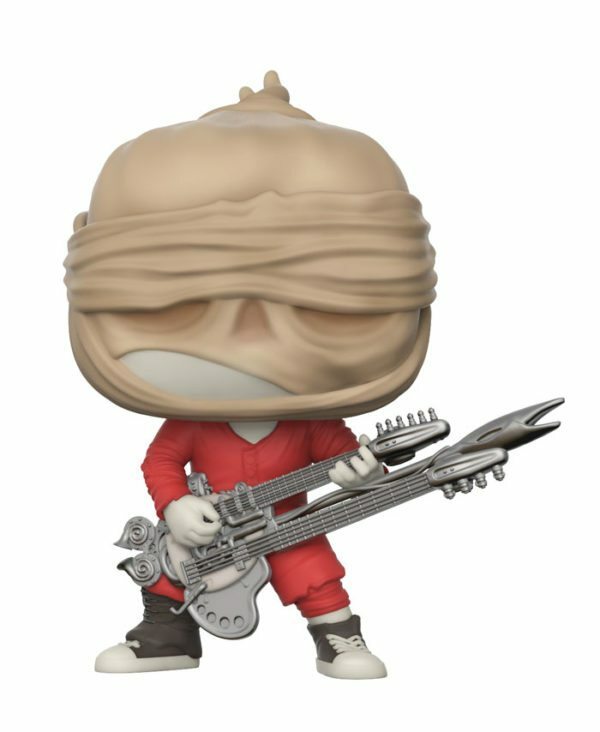 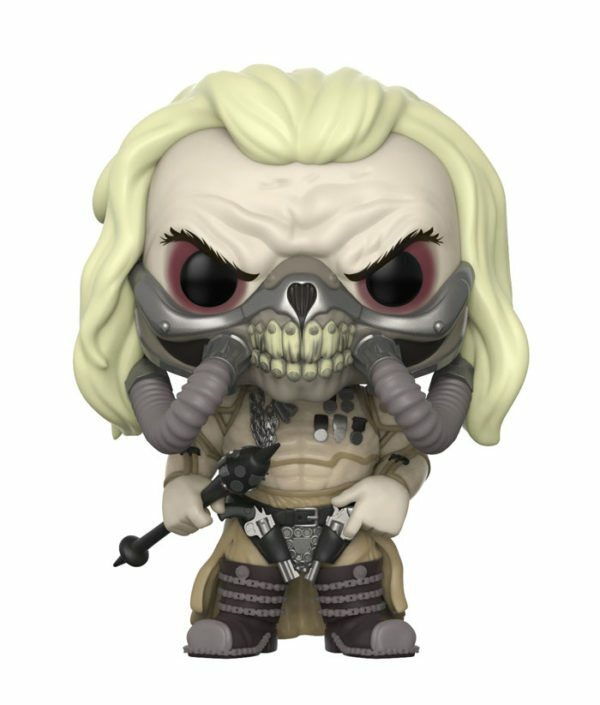 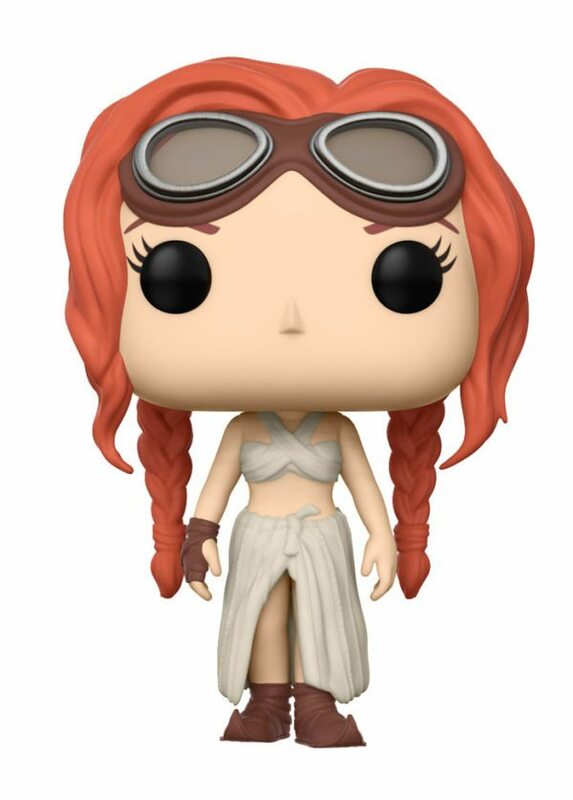 Look for the chase variants of Immortan Joe and Furiosa. 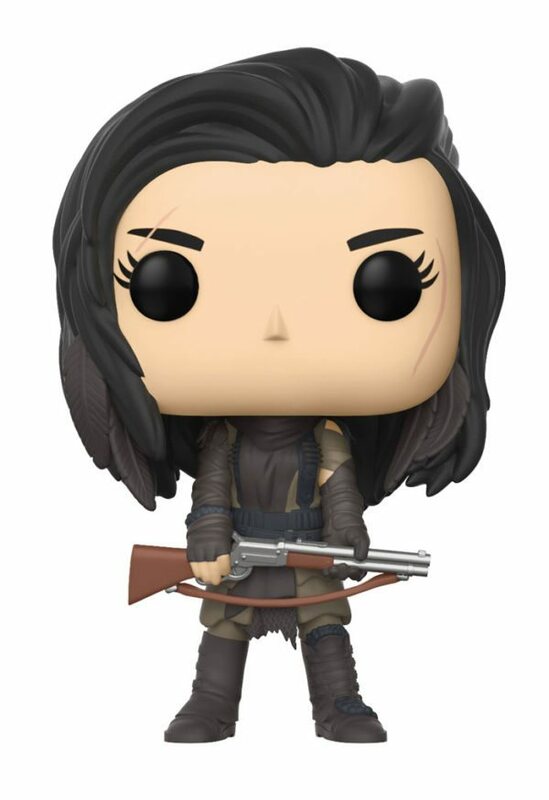 Each a rarity of 1-in-6! 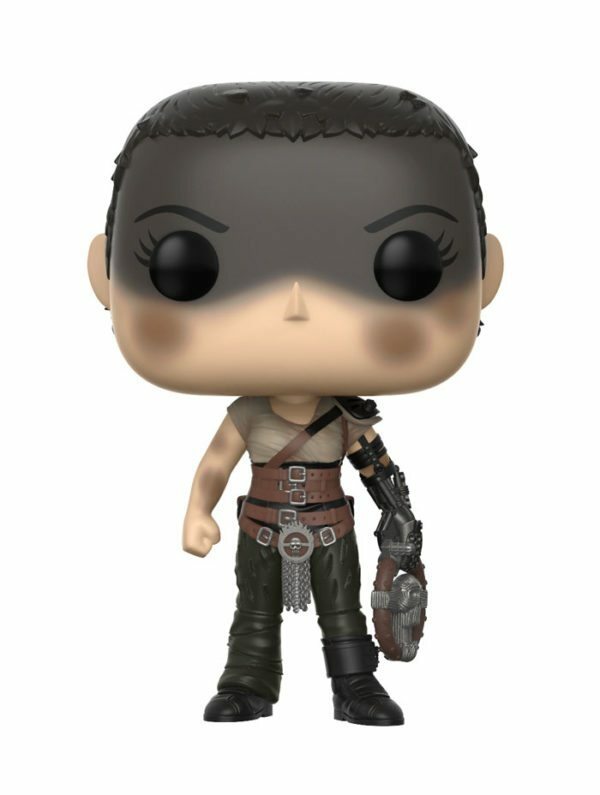 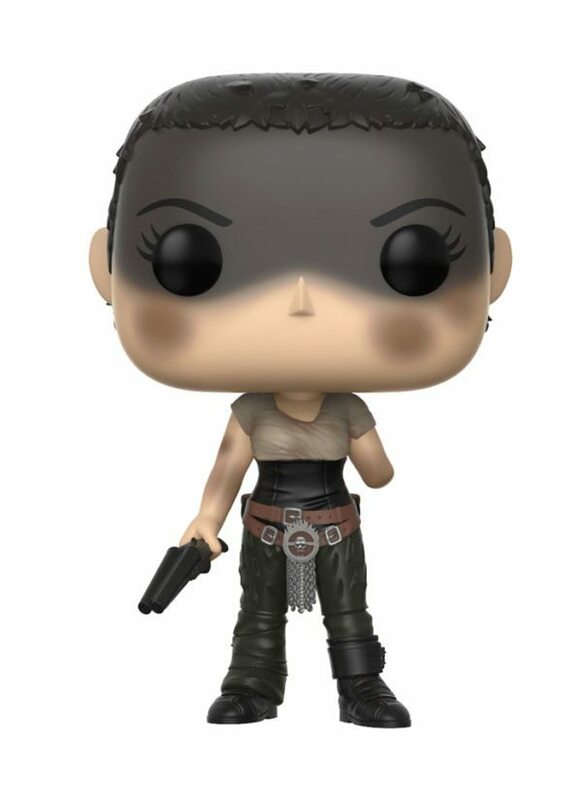 Furiosa escapes her tyrannical ruler to lead a rebellion, and now she’s our newest member of Rock Candy! 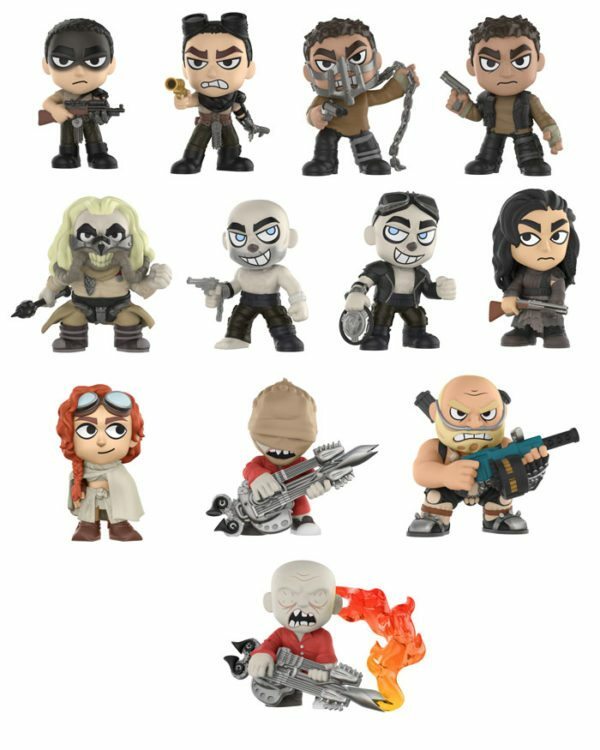 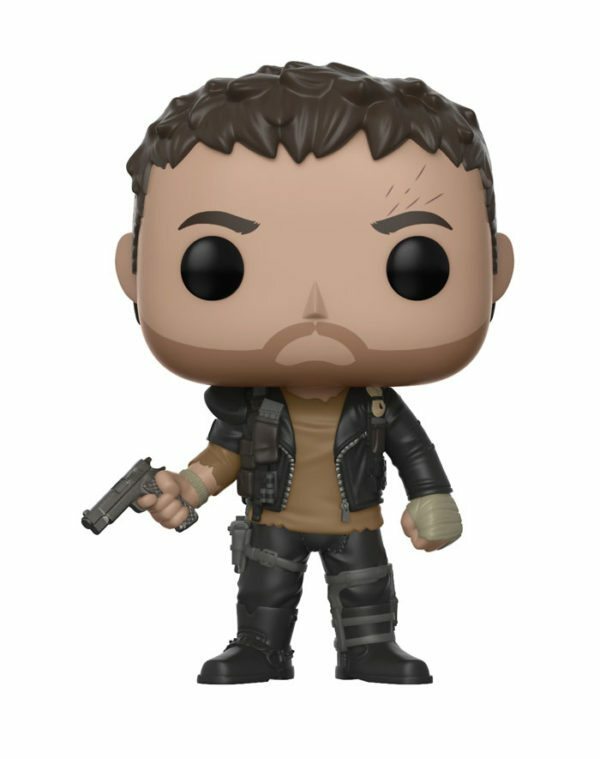 Now featured as Mystery Minis, you can collect different versions of Max, Furiosa, Nux, and Coma! 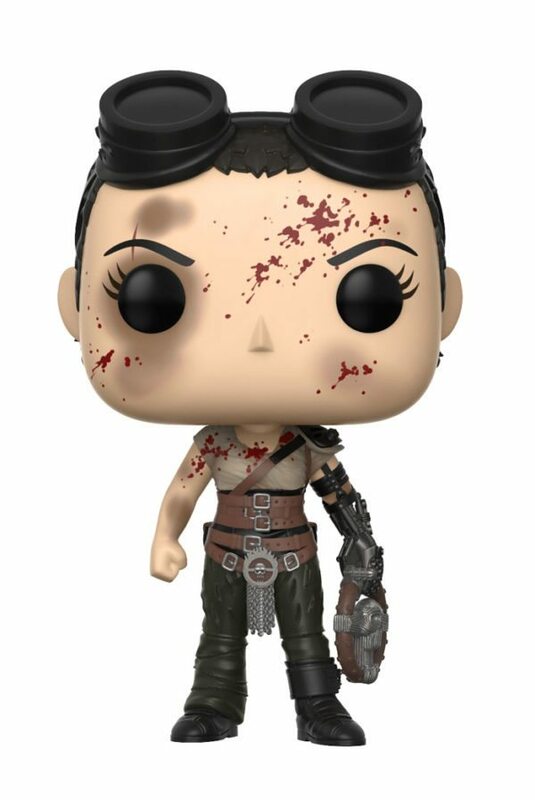 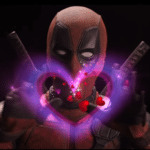 In addition, Capable, Immortan Joe, Rictus Erectus and the Valkyrie!